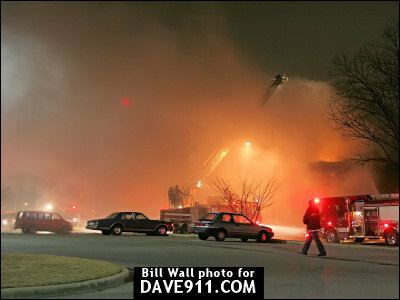 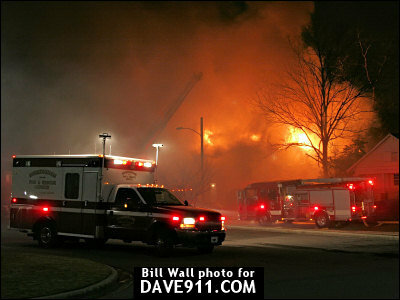 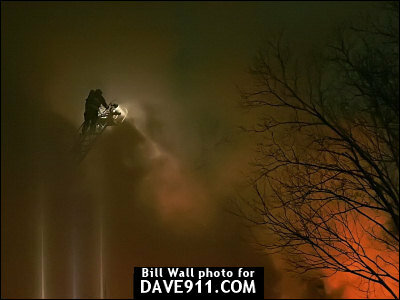 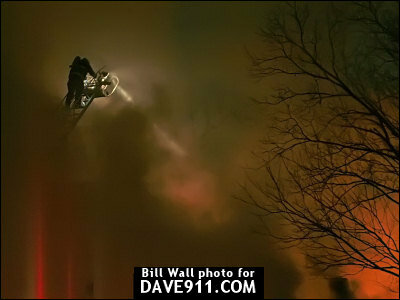 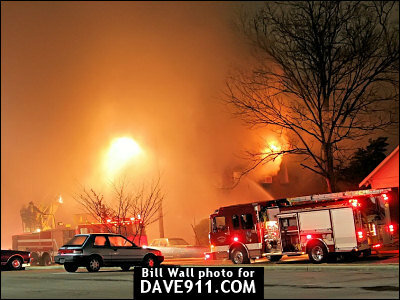 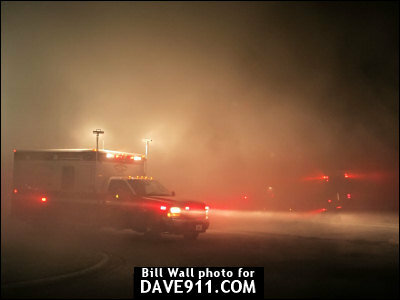 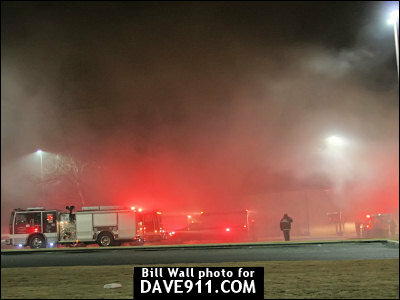 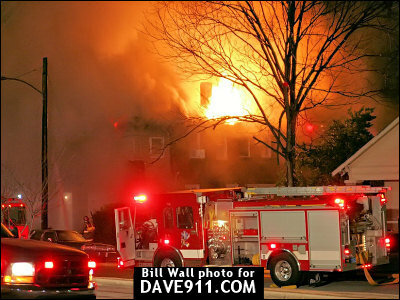 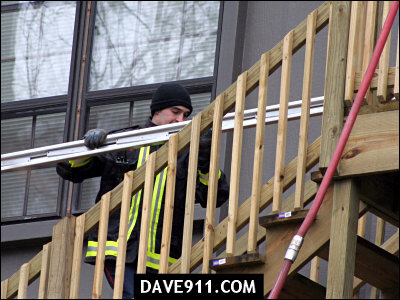 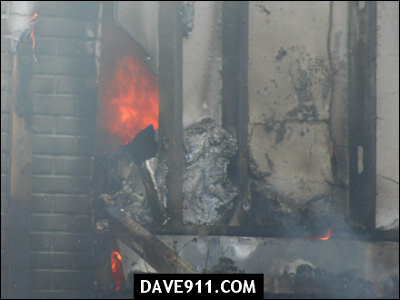 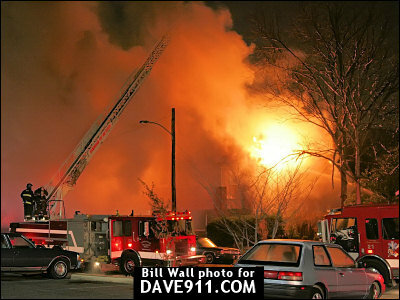 Bill Wall sent these pictures from a 2-alarm apartments fire that occurred Wednesday morning on Princeton Avenue, S.W. 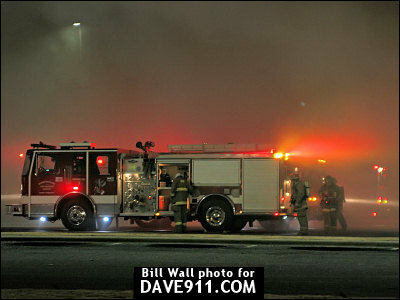 Thank you, Bill, for the fantastic shots! 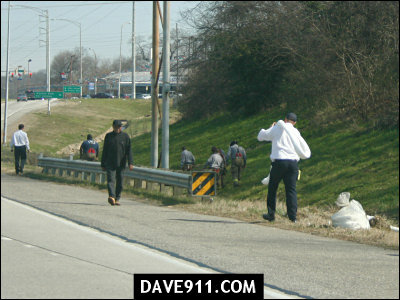 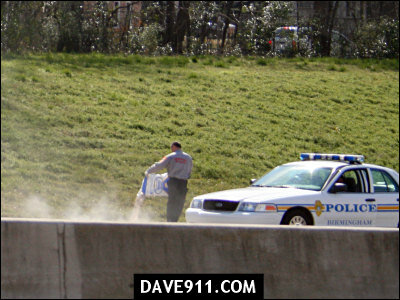 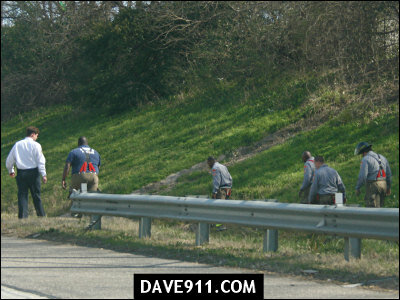 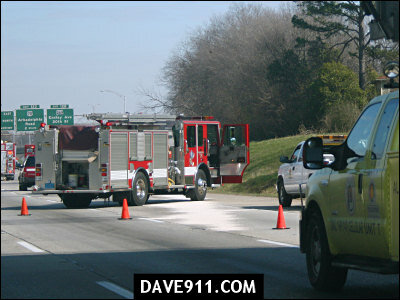 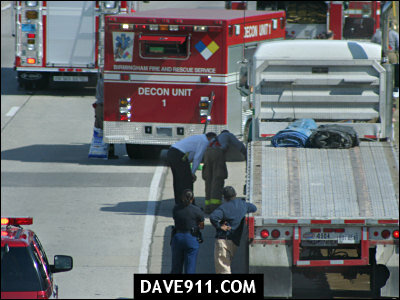 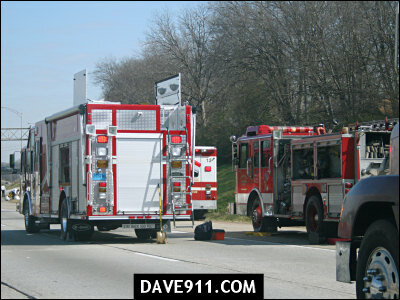 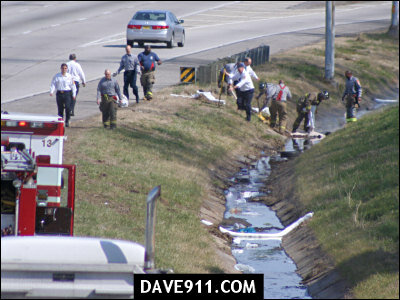 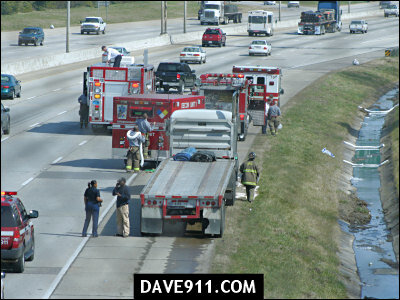 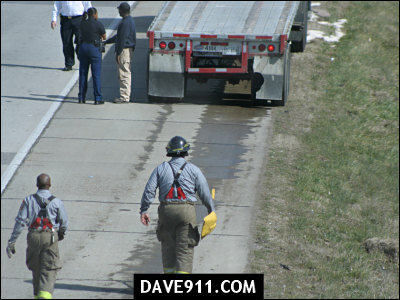 The following pictures are of a fuel spill from an 18-wheeler Birmingham Fire & Rescue responded to on I-59. 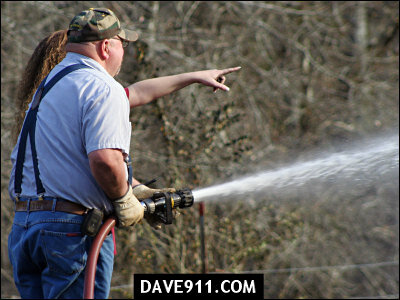 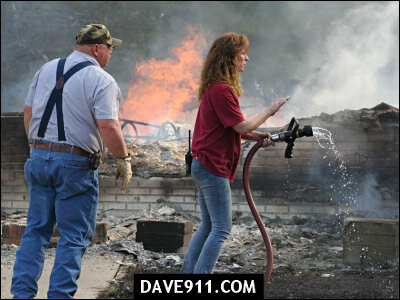 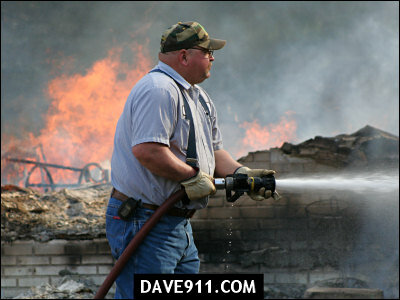 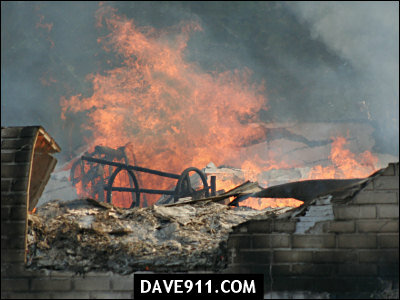 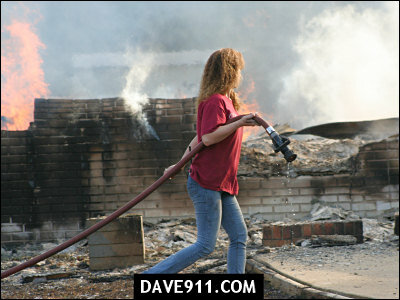 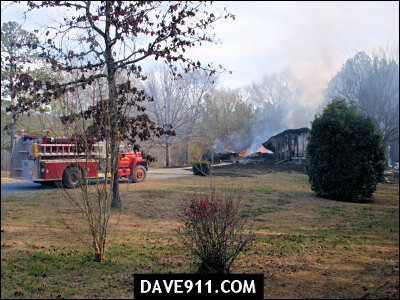 Monday afternoon, New London Fire Department responded to a house fire on Dry Creek Road in St. Clair County. 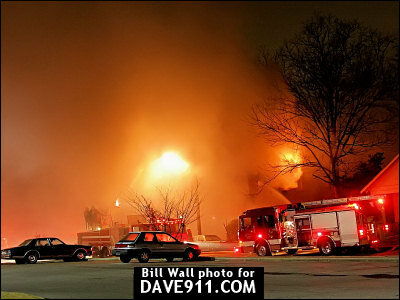 Firefighters on the scene told me they had responded to a fire at the residence in the past and that no one was living there. 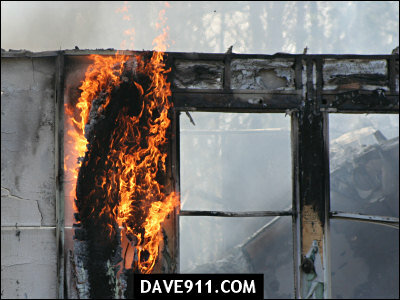 Monday's fire, according to a member of the department, appeared to be suspicious. 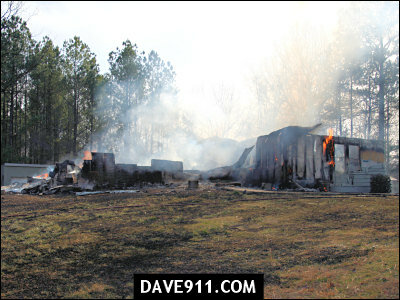 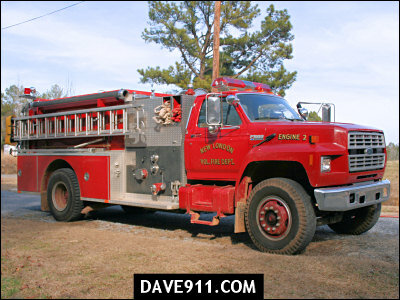 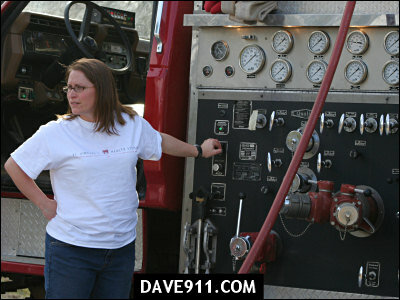 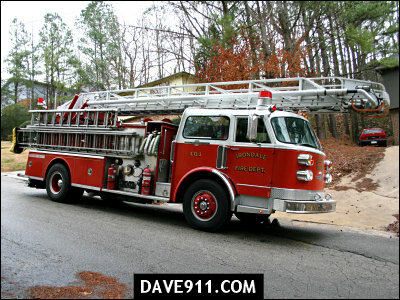 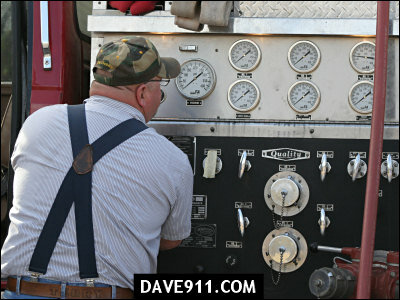 New London Fire Department is located near Pell City. 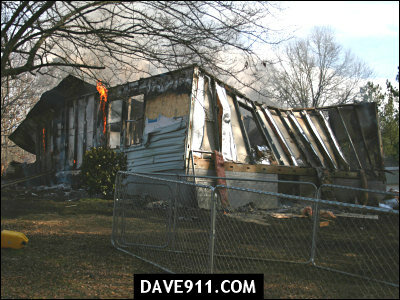 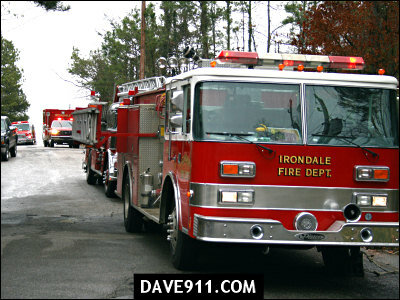 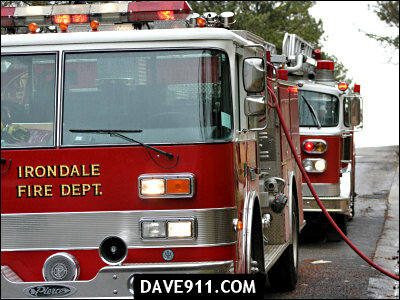 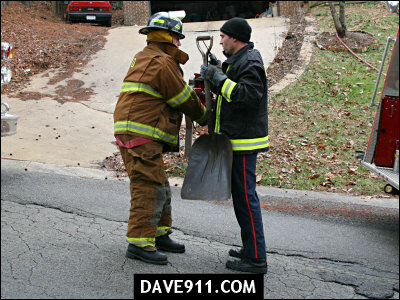 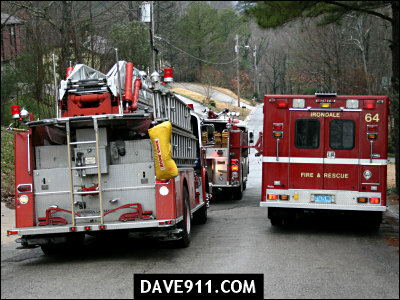 The following pictures are from a house fire Irondale Firefighters responded to on Candlelight Lane. 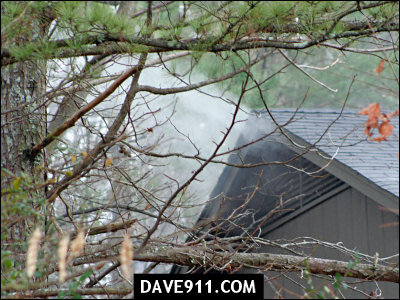 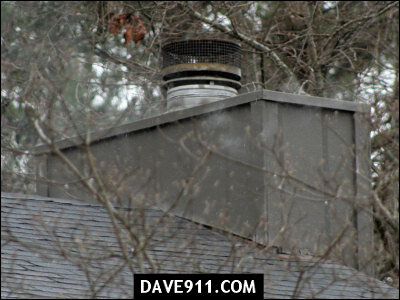 Upon arrival, smoke was showing from both ends of the house. 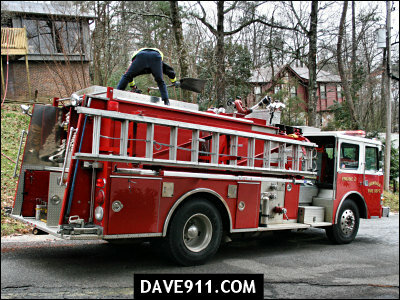 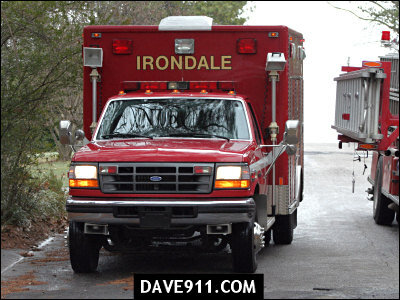 Irondale jumped on the fire quickly, made a good stop and prevented major damage to the residence.